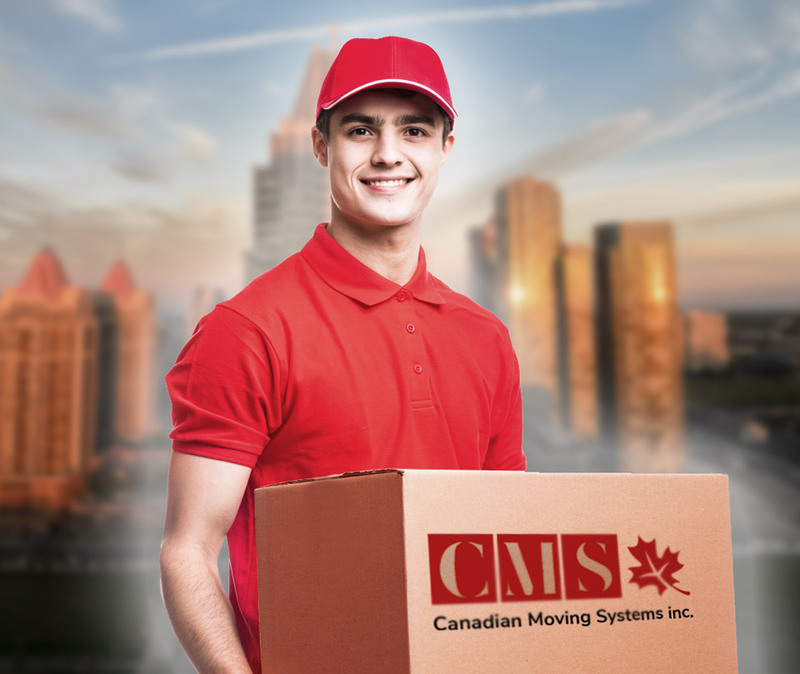 Long Distance Moving , Local Moving , Storage Services - Canadian Moving Systems Inc.
Canadian Moving Systems Inc. is an established logistics leader servicing the Canadian and USA relocation market. We cater to all moves big or small, across the country or across the street. 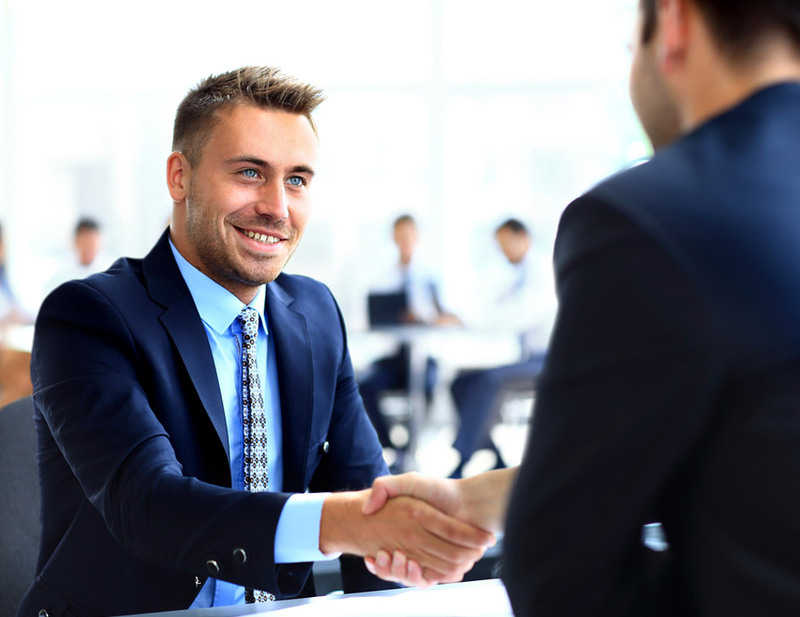 Canadian Moving Systems Inc. is an established logistics leader servicing the Canadian and USA relocation market. Top Rated Movers Work For Over 20 Years! We cater to all moves big or small, across the country or across the street.